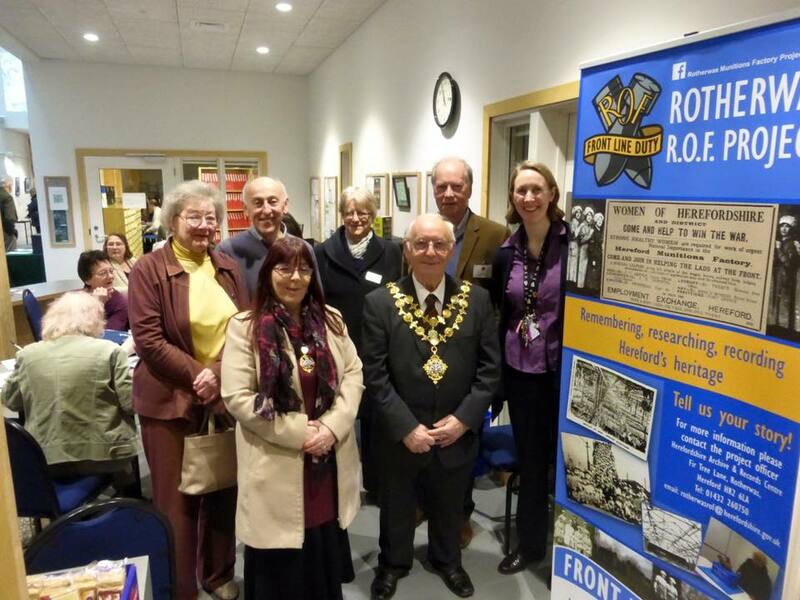 Hereford Mayor and IOC Councillor Charles Nicholls had a great day at Rotherwas on Saturday, helping to launch this nostalgic journey and to record for posterity such an important era for many of us. His mother filled shells there in the war years, so very poignant for him. Belmont Valentines event a huge success. Tories reject IOC amendment for local arts and culture.